CESEE financial markets influenced by global liquidity debate. Issue size of the capital increase: 35,231,353 new shares at a final subscription and offer price of EUR 18.75 per share. 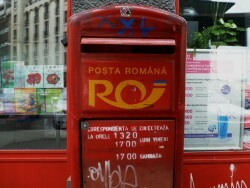 15 companies set for privatisation in Slovenia. 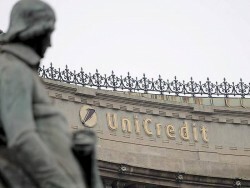 According to Capital Economics Ltd. Slovenia will in all likelyhood ask for a bailout to bolster its ailing banking sector in case the debt crisis in Europe should worsen. 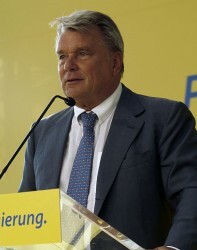 Raiffeisen Bank International's Annual General Meeting approves dividend of € 1.17 per share. 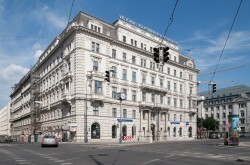 The Austrian banking institute plans on not only paying back its debts at the state but also to significantly increase equity capital. 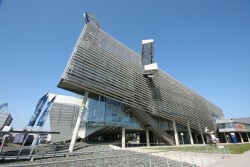 On Monday evening the decision was made for the financial reorganization of the Austrian construction company. 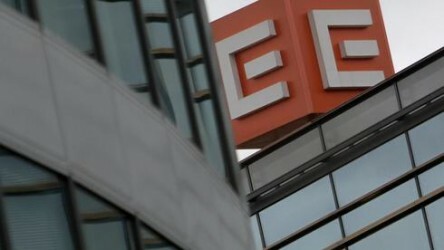 Valuations of all exchanges in the CEE stock exchange group (CEESEG) appear to be very favourable at the moment. Russia will not surpass Germany as the most important market, the outgoing CEO explains. He expresses his disappointment in the market. It is the ninth sale attempt for Slovenian trade chain Mercator today, but it could be finally sealed. 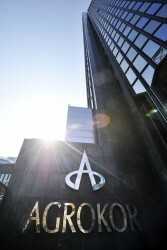 Croatian corporation Agrokor is the interested party. A dozen owners will decide about the retail chain’s fate. EVN plans to release own shares to employees. Bank PKO BP strikes deal to buy Nordea's Polish assets. The fate of Austrian construction company Alpine is hanging by a thread. If negotiations fail Alpine has to face its ruin. 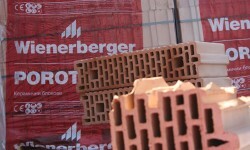 The Austrian Construction Company Strabag doubts that a joint venture in Russia will take place. Selling of affiliates will be postponed. 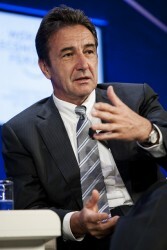 After trade union KESK aligned with demonstrators, the government offered a chance for negotiations for the first time. According to the medical association at least one protestor was killed in Istanbul. Despite of unequaled violence by the police protests against Prime Minister Erdogan will not break down. Debts and a collective agreement which makes restructuring impossible until 2018 are among the main reasons the company is not attractive to potential investors. OMV sells part of Nabucco West shares to GDF SUEZ. Austrian construction company Strabag has hoped to have gained substantial foodhold in the Russian market by now. 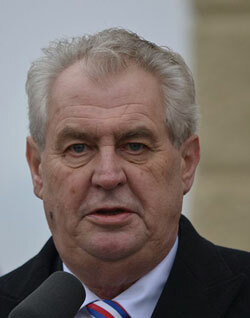 Czech President Milos Zeman has declared himself in favor of the merger of the stock exchanges in Prague and Warsaw. bwin.party to Concentrate On Ten Markets Only. After the weak figures in the first quarter, bwin.party CEO Norbert Teufelberger wants to get the online gambling provider back on track. 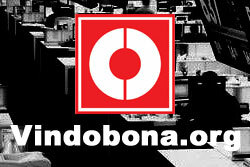 However, the company also cast an eye to enter the US market. Raiffeisen Centrobank joins the Prague Stock Exchange as trading member. Transaction in 611,342 own shares. 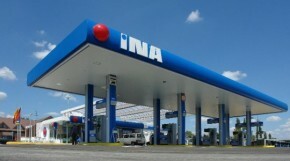 The dispute between core shareholders of Croatian oil producer Ina has started anew. Indian Srei Group to Acquire Austrian Hypo? 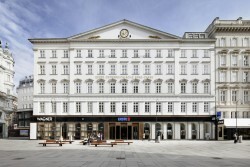 Austria is looking for a buyer for the domestic Hypo affiliates. Indian Srei Group seems to have good chances. 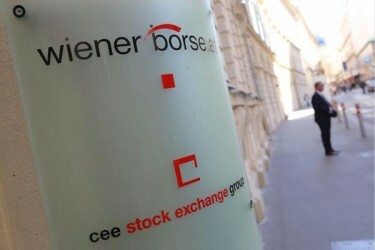 Institutional Investors and the CEE Stock Exchange Group in 2012. 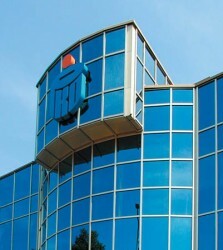 CA Immo to distribute € 0.38 per share. With extra investments OMV intends to improve the exploration of domestic production fields. However, there are currently losses in the gas business. Today the first Immofinanz shares will be traded at the Warsaw stock exchange. CEO Eduard Zehetner will be giving a press conference in Poland’s capital. Hypo Group to Get a Bad Bank? Chancellor Faymann confirmed negotiations about the establishing of a bad bank for non-performing loans. 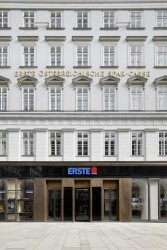 Erste Group finalizes the sale of Erste Bank Ukraine. 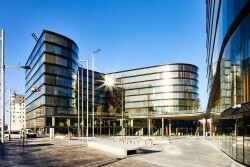 The Immofinanz share will in all probability be listed in the Main Market of the Warsaw Stock Exchange starting on 7 May 2013. 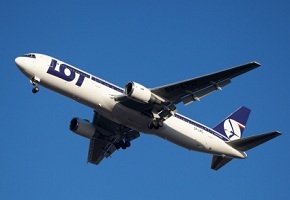 Croatia is starting an attempt to try and sell a stake of troubled Croatia Airlines (CA). 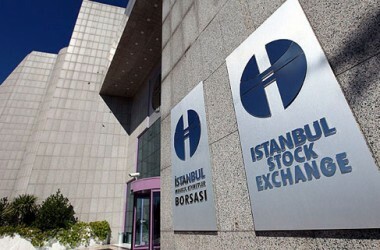 The Borsa Istanbul 100 (BIST 100) index provided the second biggest yield in March worldwide, following the Buenos Aires Bourse. 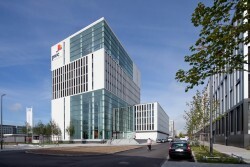 Listed construction company Porr AG intends to get up to € 20.7m from the stock exchange. The offer only includes selected investors and existing shareholders. 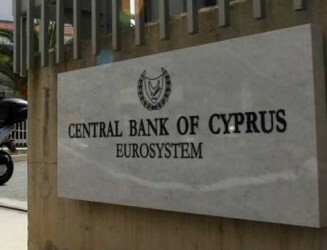 The feared bank-run after the almost two-weeks long closing of the banks in Cyprus has not occured.